Dark circles often become a hindrance to your beauty. You seem to look tired or very sick. Most of the people overlook the growing coloured area thinking that it is hereditary. Don’t be so hopeless because you will be glad to know that there are several reasons and ways to cure dark circles. But first, you need to go step by step. What Is A Dark Circle? The skin around your eyes is very thin and has no oil gland. The skin here has a very fine texture. If you neglect your health or do not take care of your skin in a proper manner then they easily reflect on your skin around your eyes. This is what we call a dark circle. Due to excessive stress and neglect of proper diet, dark circles are developing very early in mid-twenties and are common in older people. Get It The Root Of It. Dark circles are not always hereditary and often develops due to some health problems. 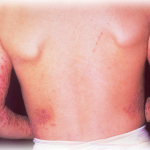 Before curing the disease, you need to know the cause of it. Don’t Avoid Your Beauty Sleep: Inadequate sleep results in less circulation and so you develop a paler skin below the eyes. Sleep as much as you can to give your eyes a rest. 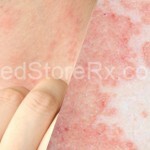 Get Rid Of Your Allergies: Most of the times,allergies cause discoloration of your skin. Opt for multivitamins or consult dermatologist. Quit Smoking: Smoking causes problems in blood vessels and so the veins appear more prominent near the eyes. Fix Congestion Of Nose: Congested nose due to cold, sinus etc. can result into dark circles. 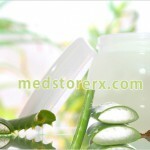 Cucumber Treatment: – Cucumber has a cooling effect and is a good astringent. You can either make a juice out of cucumber,dip it upon the dark circles, or you can cut cucumber slices and place it on the eyes. Let it stay for few minutes. 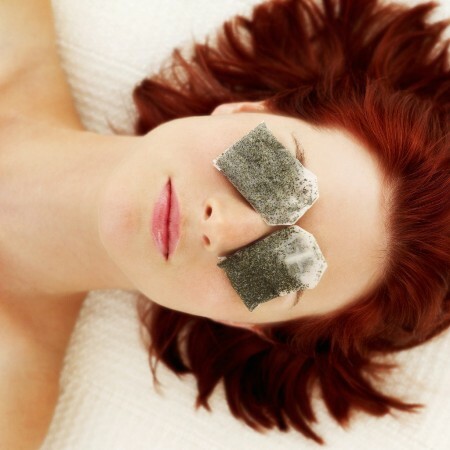 Cold Tea Bags: – Applying tea bags on your eyes acts wonder to your dark circles. Practise Yoga: -Practising yoga everyday detoxifies your body and relaxes the nerves. It helps in blood circulation and cure dark circles. Eat Properly: – Eating properly in time supplies all the essentials in your body that result in good metabolism. The main requirement to treat dark circles is iron and vitamin C. Concentrate on vegetables that have these supplements at large. Apply Avocado: – Oil rich Avocado is good for treating dark circles. Apply slices of avocado upon your eyes and leave it for minutes. Lemon And Tomato Treatment: – Apply tomato juice or lemon juice in equal measurement everyday for better result. Water: -Drink plenty of water to keep yourself hydrated. Try to add yoghurt or buttermilk. Potato Slices: -Apply slices of potato on your eyes for twice or thrice a day. You can even grate potato, wrap it in a cloth with few drops of water and drop it on your eyes.